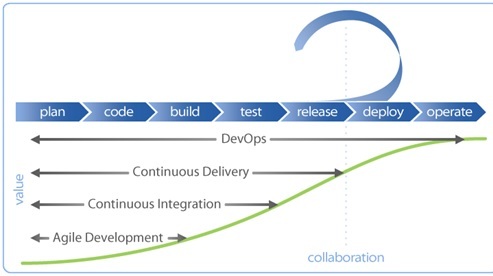 DevOps integrates developers and operation teams in order to improve collaboration and productivity by automation infrastructure, automating workflows and continuously application performance. DevOps helps you deliver the best user experience possible and benefits your company by increasing the frequency of deployments of your software and services. 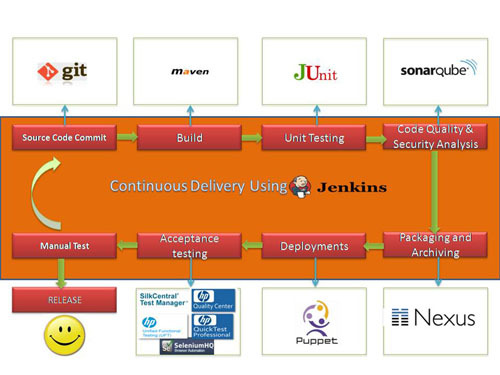 DevOps helps to refine performance and quick release of application. As rapid & frequent delivery of software has become a strategic business asset, progressive IT organizations are pursuing a DevOps culture, where development and operations teams, systems, and tools work in lockstep. By aligning goals and sharing tools and strategies, you can improve velocity and code quality, allowing you to innovate faster. scmGalaxy is a best organization for DevOps courses, training and certification. Our DevOps trainers, coaches and mentors are highly capable with more than 15 years of rich experience in the Software industry. DevOps! Which has captured a consequential position in the IT world and has become a predominant part of software engineering methodology these days. In order to enhance the software quality, reducing cost and increased the agility for faster release, DevOps is playing very key role thus finding the premier DevOps trainers and training institute is very much important. Our DevOps courses are designed in certain method where participants can get benefits with more content in less span of time.  scmGalaxy provide their services in terms of DevOps training and courses online and classroom in Montreal and other cities of Canada and in abroad as well. We run many public classrooms training program in the Montreal, Toronto, Vancouver, Ottawa, Netherlands, Singapore, UAE, UK, USA, Malaysia, Sweden, Shanghai, Israel etc.